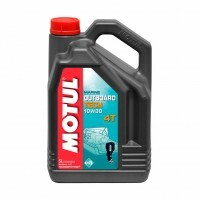 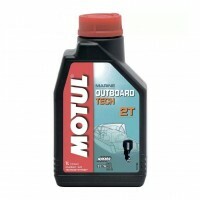 MOTUL Outboard tech 2T, 1 л.
MOTUL Outboard tech 4T 10W-30, 1 л.
MOTUL Outboard tech 4T 10W-40, 1 л.
MOTUL Translube 90, 270 мл. 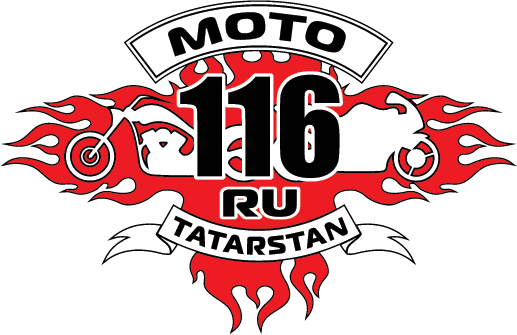 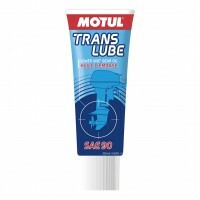 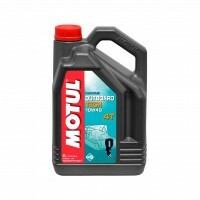 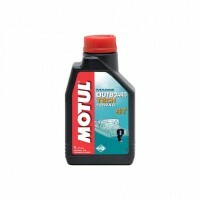 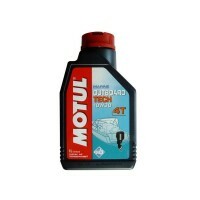 MOTUL Translube 90, 350 мл. 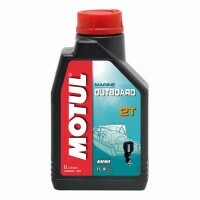 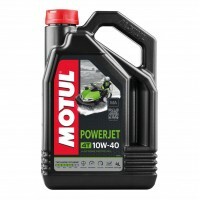 MOTUL Outboard tech 4T 10W-30, 5 л.
MOTUL Outboard tech 4T 10W-40, 5 л.
MOTUL PowerJet 4T 10W-40, 4 л.